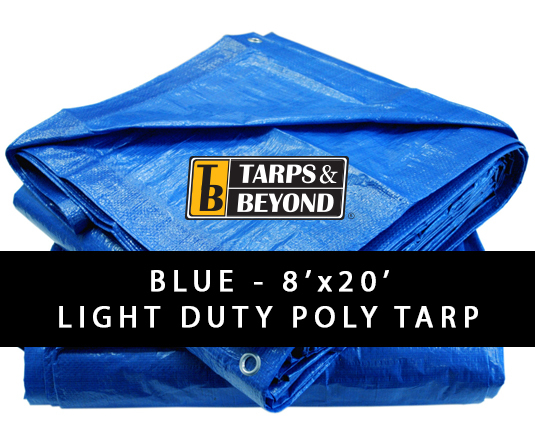 Our blue 8′ X 20′ ploy tarp will keep your things dry for a long time! Our poly tarps are most importantly 100% water proof and we understand that not all tasks and projects are created equal and because of that, we have ploy tarps in different strengths and in a verity of sizes. 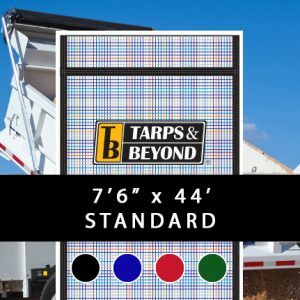 If you need something stronger than our light-duty poly tarps, you can always check out our heavy-duty poly tarps. 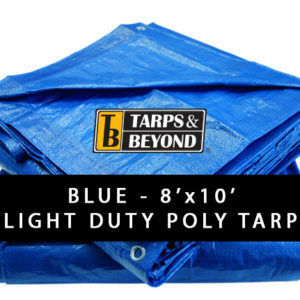 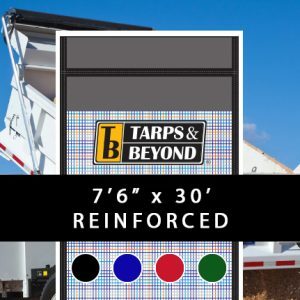 These are the most popular tarps for disaster relief efforts and we have helped many organizations like The Red Cross, F.E.M.A., and many restoration business, meet the quantities needed to address a disaster relief effort or restoration project. 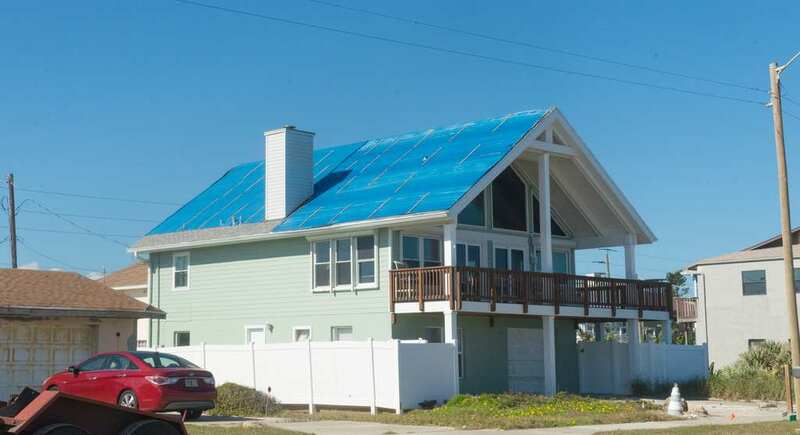 If you have further questions about any of our products, be sure to give us a call at: 352-547-0050.